Join us for free live music on Friday, May 25th from 6-8pm! Infinity Restaurant Group will have a meal available for purchase. 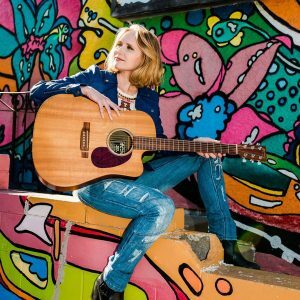 Laura’s unique style of poetic, acoustic pop, which has been described as “folk music so pretty you’ll have to stop your ears from floating away,” (thefreegeorge.com), has earned her invitations to open for..